Hosted by Goregous, featuring producer Hisashi Koinuma. 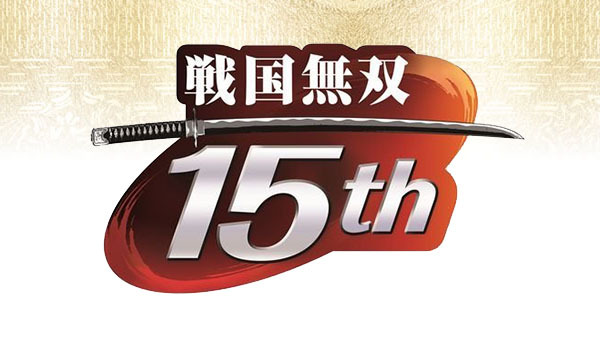 Koei Tecmo will host a Samurai Warriors 15th Anniversary Broadcast on February 6 from 21:00 to 23:20 JST, the company announced. You will be able to watch it on YouTube and Periscope. The broadcast will be presented by MC Gorgeous, assistant Marika Kouno (Chacha voice actor), and Hisashi Koinuma (Samurai Warriors series producer). The latest entry in the Samurai Warriors series, Samurai Warriors 4 DX, is due out for PlayStation 4 and Switch on March 14 in Japan. Read more here.